Tauna Batiste joins NHF with nearly 20 years of professional experience in nonprofit operations, management and consulting. 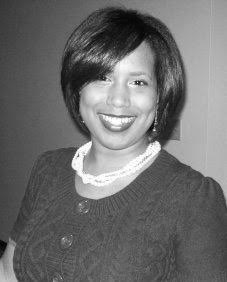 Tauna received her Masters degree in Nonprofit Management from Eastern University in St. Davids, Pennsylvania in 2010. She hails most recently from United Way of Central Ohio where she managed the E3 program and acted as the Interim Director of Champion of Children. In her roles she oversaw and produced the annual Champion of Children Report, hosted the first statewide education summit around African American males, and worked to bolster the E3 programs efforts to assist women in achieving financial stability through completion of post-secondary education. 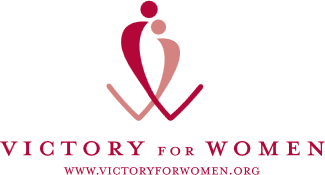 She also works as a consultant to nonprofits in the region, to assist them in developing systems, human resource policies, fundraising plans, and future planning. Tauna brings her passion for strategic planning, dedication to relationship building, and focus on business optimization to the Columbus Chapter. The proud wife to Tremayne; when she is not working she spends her days chasing their toddler, volunteering, trying new recipes, hitting the gym and traveling for leisure. 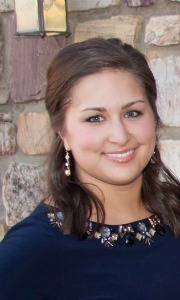 Steph Mazzocco graduated from Miami University in 2010 with a Bachelor of Arts in Sociology and a Marketing minor. Post-graduation she worked in marketing at a small IT consulting firm. While there, she managed corporate campaigns for key charities, internal events and tradeshows along with day-to-day marketing duties. Steph has always been involved with non-profits in some capacity and loves helping organizations reach their goals. Currently, she resides in Columbus, Ohio with her husband Chris whom she met in college. They returned to campus for their wedding in May 2014. When Steph isn't planning events or creating marketing strategies she feels most at home in her kitchen cooking for family and friends. She also enjoys yoga, blogging, excessive hashtag use and excellently crafted cocktails.  If interested in volunteering for the Central Ohio Chapter, please e-mail Steph Mazzocco at smazzocco@hemophilia.org.